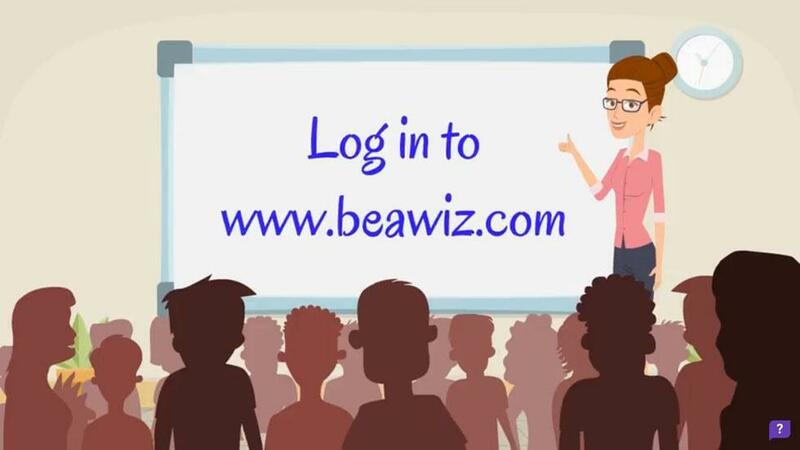 Description:- WizIQ is an Online learning platform for educators to teach and learn online with virtual classroom like environment, educational content and online student teacher interaction. Usability:- Getting started or signing up with WizIQ is easy,as users can directly login with their existing Facebook account or create a new WizIQ account by filling up a simple form. After signup,the platform asks user to select their role as a student, teacher or join as an organization so that they can utilize defined features of the system. 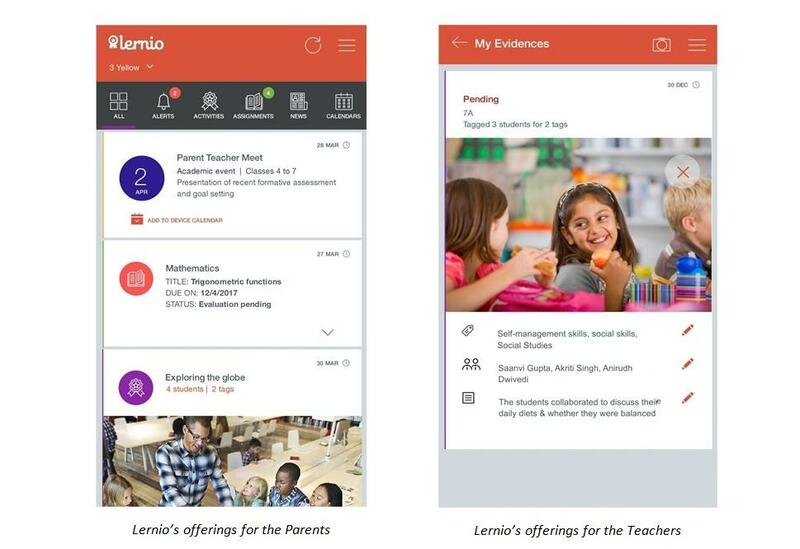 After signing in as a teacher, the platform asks for courses and provides a virtual classroom with options to schedule and attend a class.The platform allows educators to invite their contacts to join WizIQ or search for members already on WizIQ. 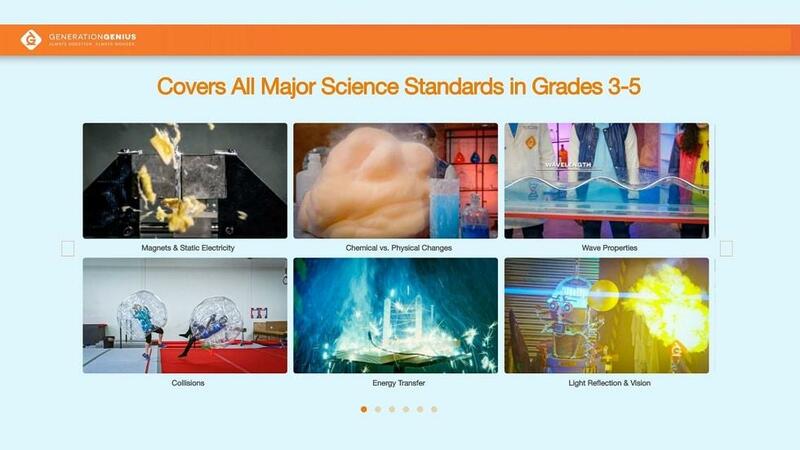 With online sessions,educators can share, learn or exchange knowledge in the real time. 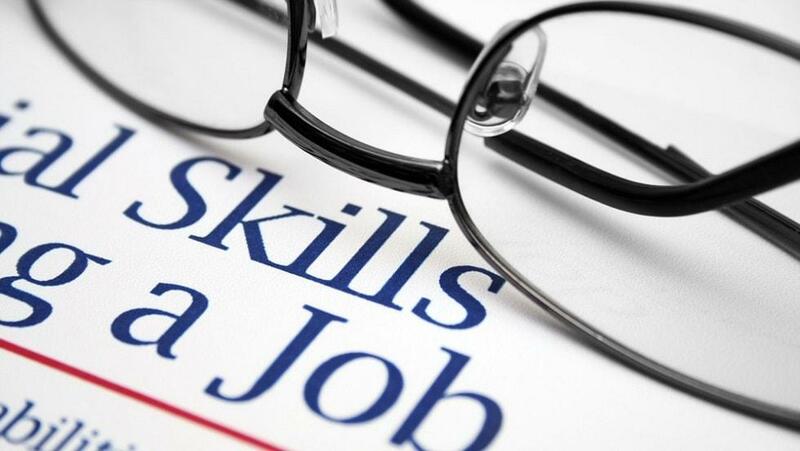 Educators can build their profile by stating their subjects and interests.Also, they can make schedules, manage content libraries,and upload presentations and PDF Files. Virtual classrooms are presented in Flash, so it’s easy for teachers to take classes online as most browsers support Flash. 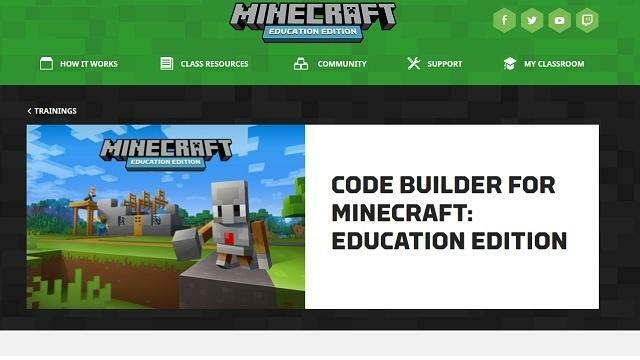 With tutorials, educators can share their knowledge and search the repository of available resources for different topics. 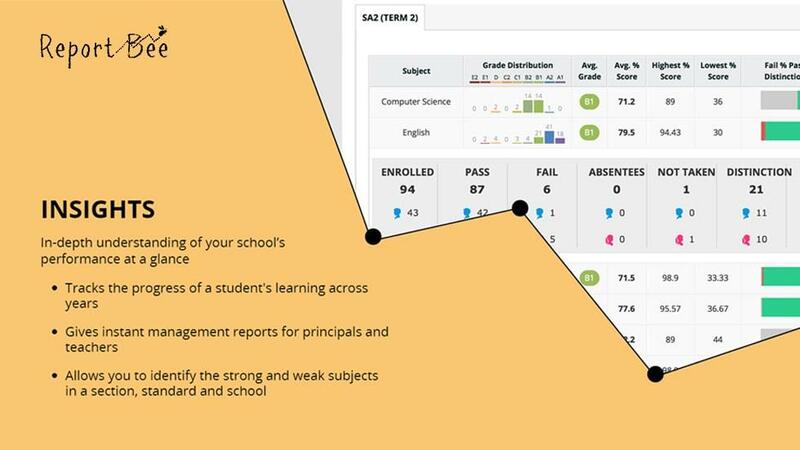 The students on the other hand, also get the advantages of this easy to use system as it allows them to take tests, seek for different questions and opinion from any educator who is using the platform. 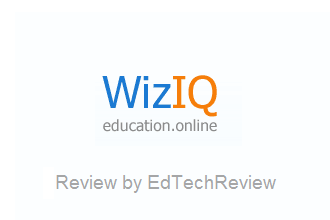 Our Review: - WizIQ is a good online learning platform for students by helping them collaborate with teachers and other fellow student,which provides a virtual classroom environment for them to interact online and learn in real time. 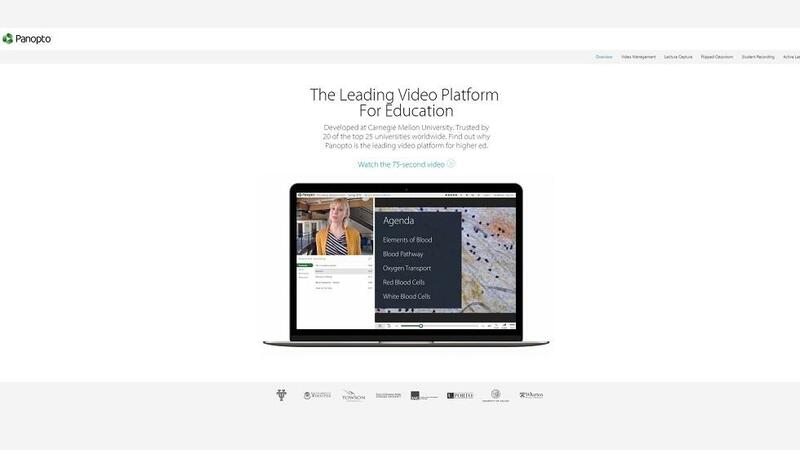 WizIQ enables synchronous distance learning in real-time virtual classrooms with features like live video streaming, integrated chat, interactive whiteboards, file transfer, chat rooms etc. 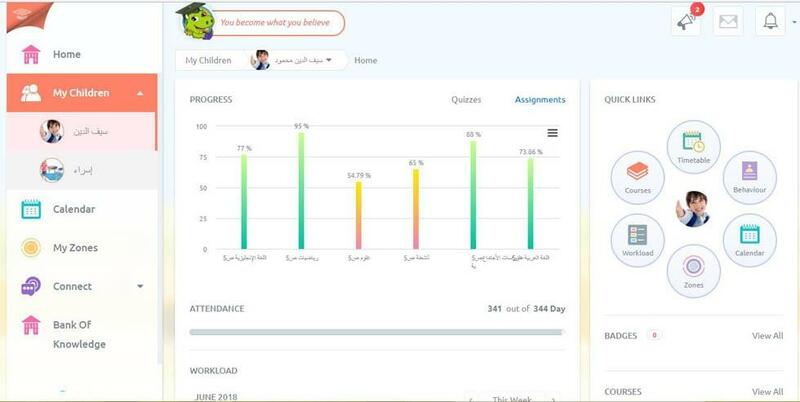 WizIQ enhances collaboration between students and teachers by allowing online interaction and live classes. One of the good features of WizIQ is that it integrates with other Learning Management Systems and websites through APIs to provide more advanced features of inter platform compatibility and complex integration and extension. Another useful feature of WizIQ is that the sessions are recorded online and can be readily accessed for later use.Features like sharing, tutorials, tests, online chat, discussions, etc. 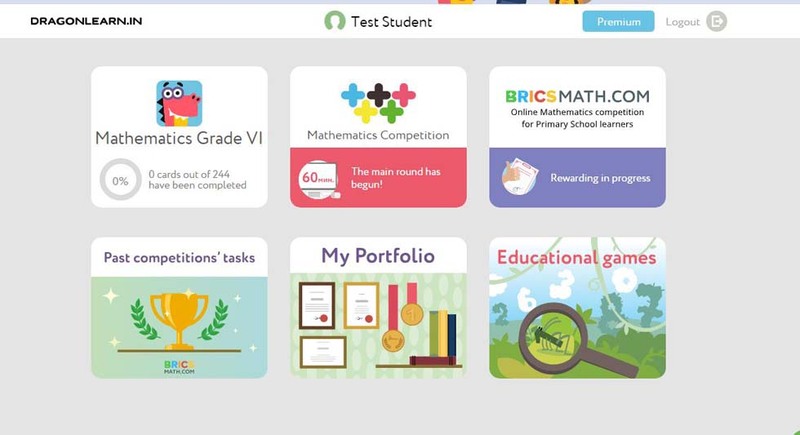 make the platform a complete online classroom where teachers and students can connect to share a common workspace.